No wonder it’s New York’s most vibrant neighborhood. 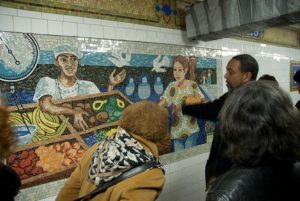 We specialize in historical food & cultural experiences in a non-tourist approach so that after the tour you will be able to explore Harlem like a local. 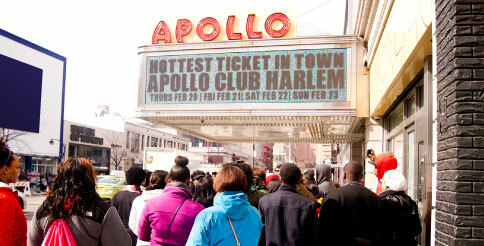 Taste Harlem Food and Cultural Tours invites you to experience sights, sounds, food and friends during a journey through the heart and soul of Harlem. Tempt your taste buds with down home soul food, Caribbean cuisine, and authentic African fare — just to name a few. More than food, our professionally guided tours allows you to taste the art galleries, landmark churches, architecture, and soul stirring gospel music. Our tour guide will take you for tastings at some of Harlem’s best casual and fine dining spots—from classic soul food, to iconic cultural cuisines. We also taste the great music, art, architecture, and history, we taste it all. In a matter of hours, your senses will travel from New York to the deep South; from the Caribbean to West Africa and beyond! 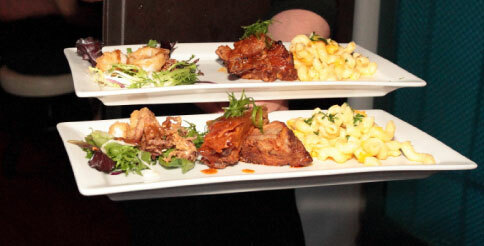 When people think of Harlem, soul food naturally comes to mind. However, Harlem is also home to a variety of diverse cultures... and tastes. A fascinating tour that focuses and history of the people, music and the area’s architectural styles. 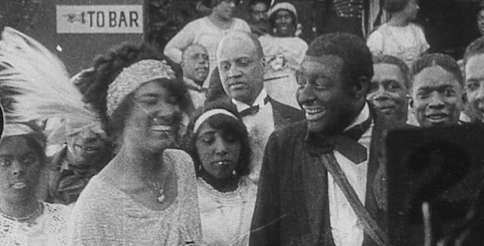 A fascinating exploration of Harlem’s historic Black and Jewish music history.